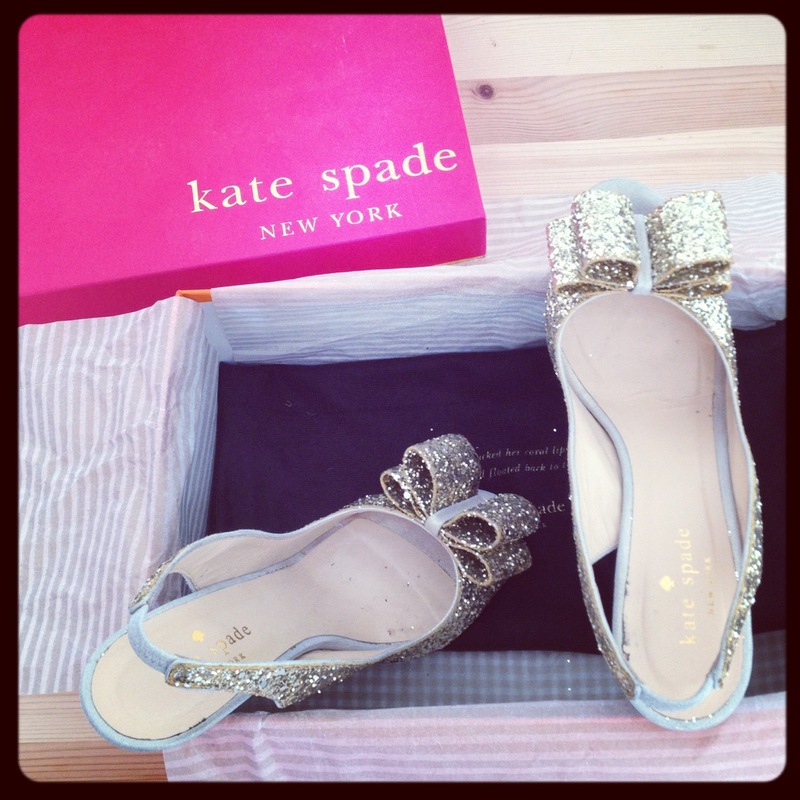 I spy with my little eye... a pair of sparkly Kate Spade! The festive Season is back, and looks like I'm in the mood for some serious Shopping. I had spotted these Darling Shoes a month ago and decided after a tough couple of weeks that I definitively needed them in my wardrobe. I am usually not the sparkly type but this pair of Sandals simply needed to relocate in my Dressing! I love their vintage look and big bow! 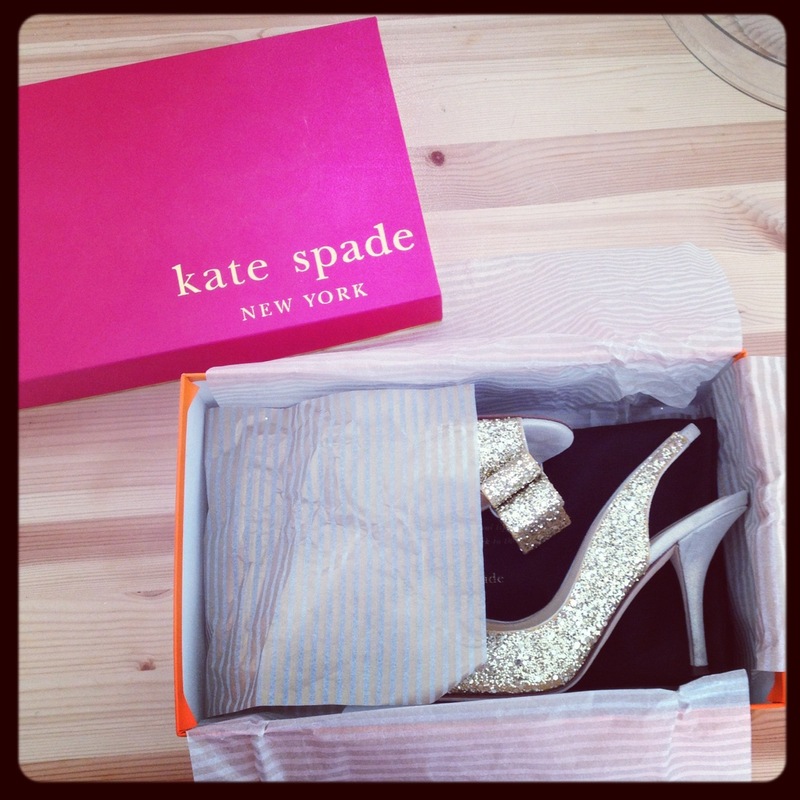 They make my day everytime I wear them, thank you Miss Spade!